This week I'm moving on to look at Disney villains. 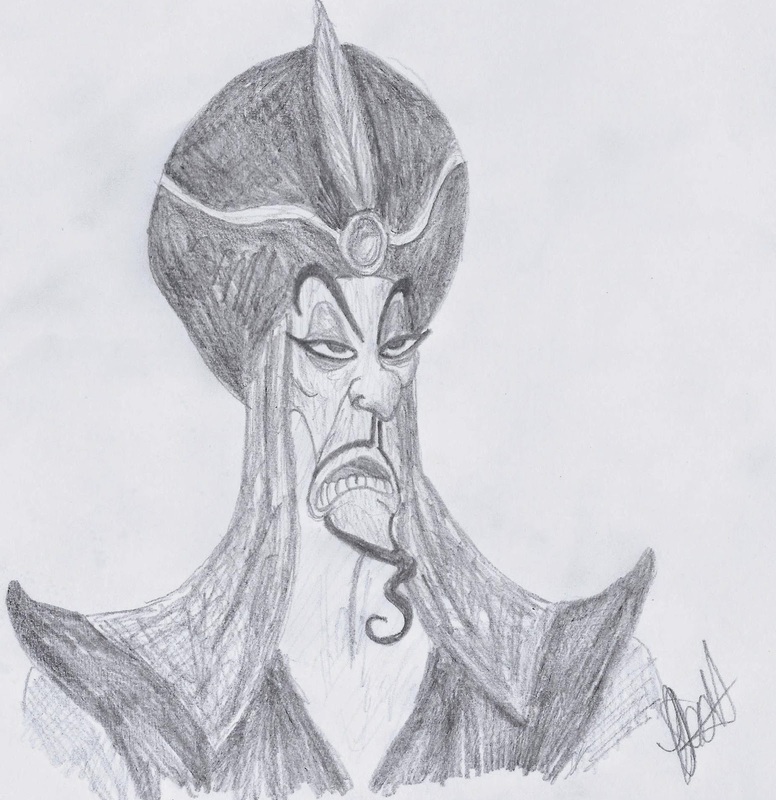 My Disney Study this week is dedicated to Jafar from Aladdin. One of my favourites.